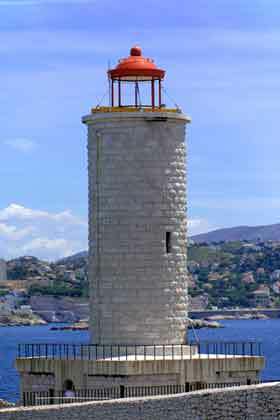 Marseille is known as France’s gateway to the Mediterranean. 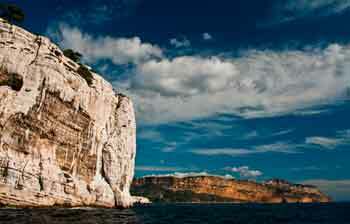 Marseille was originally founded in 600 B.C. which makes it one of the oldest cities in Europe. Artists and novelists have in the past painted a picture of Marseille as a sleepy village. However, today Marseille is the second most populated city of France and the largest Mediterranean port and economic center in the region. With a population around one million inhabitants it is a melting pot of of Italians, Spanish and French. 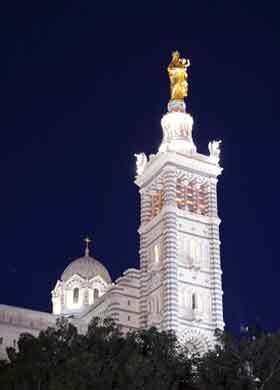 When considering a Mediterranean cruise - one must include Marseille. Marseille, Barcelona, La Goulette, Valletta, Messina, Civitavecchia and Genoa. The MSC Fantasia is the largest cruise ship ever built for a European ship owner. She is the height of the Eiffel Tower, has 1,637 staterooms which some 80% have an ocean view - many with private balconies. The Fantasia is a blend of European charm and modern Italian elegance offering advanced technology and exclusive services. Linica is of Italian design filled with gleaming marble, plush fabrics, fine artwork and a professional crew trained in guaranteeing you Mediterranean hospitality with an array of modern amenities. The Oceania Cruises Insignia offers a 10 nights Barcelona Spain to Athens Greece cruise with ports of call in Barcelona, Marseille, Monte Carlo, Livorno, Civitavecchia, Sicily, Kusadasi and Piraeus. The Oceania Insignia underwent a multi-million dollar make-over in 2010 and all 594 feet in length and 400 crew members guarantee a neo-classical Toscana atmosphere of luxury and pampering. From the new Villeroy & Boch china to the distinctive museum-quality art collection - the Oceania Insignia offers a truly luxurious experience in cruising. to enjoy a relaxing journey with many planned activities and varied entertainment aboard the Legend.